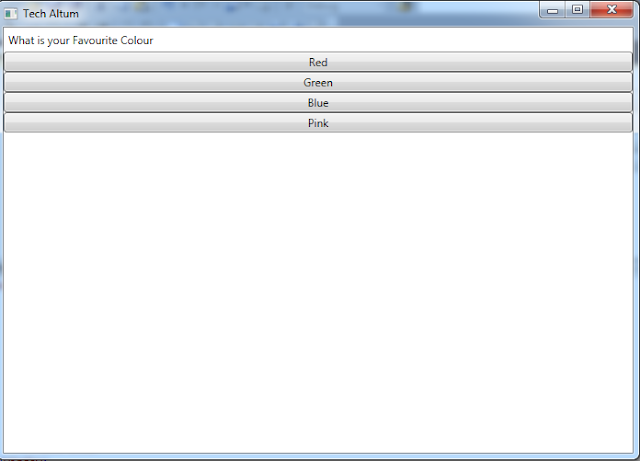 In this topic we describe the layouts supported by WPF. 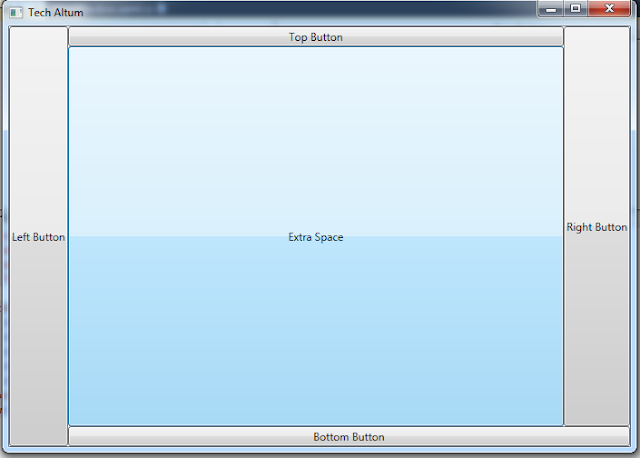 With the help of layout we can arrange our controls in our screen according to our own way. 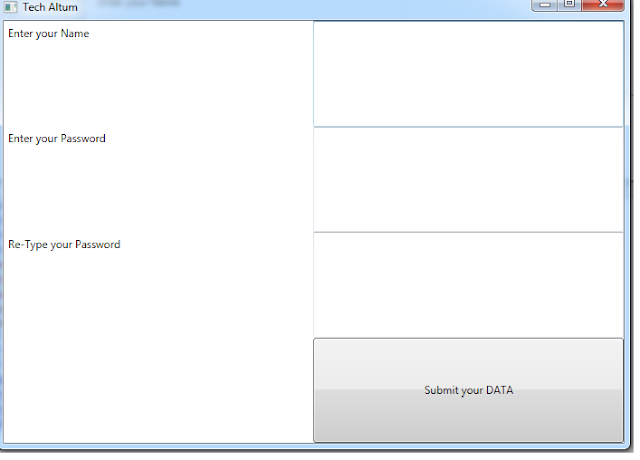 The Grid layout arranges control in WPF in a tabular format which means in the form of Row and Column. It works same as we use table Tag in HTML. We define Row in Grid Layout in WPF by using RowDefinition and Column by using ColumnDefinition. Note:-I am not discussing any alignment, height, width property here. I will discuss seperatly these topics in my next article. Stack panel layout arrange control either vertically or horizontally. 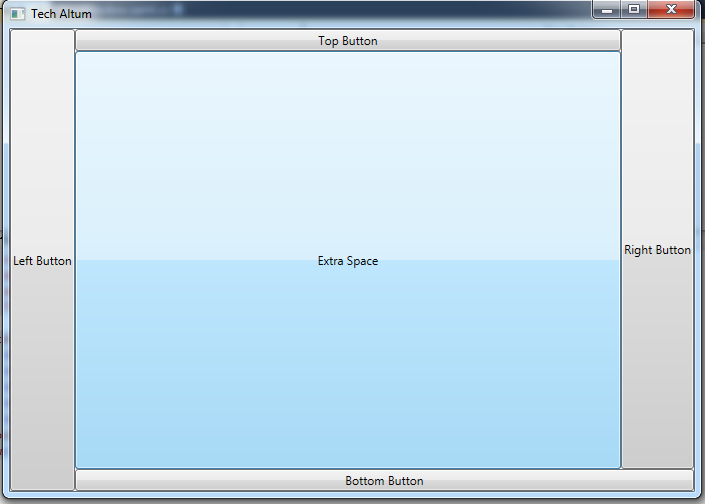 At the time of stack layout creation you have to set the property Orientation either as Vertical or as Horizontal. Dock panel is panel which allows you to arrange controls on left, right, top and bottom. 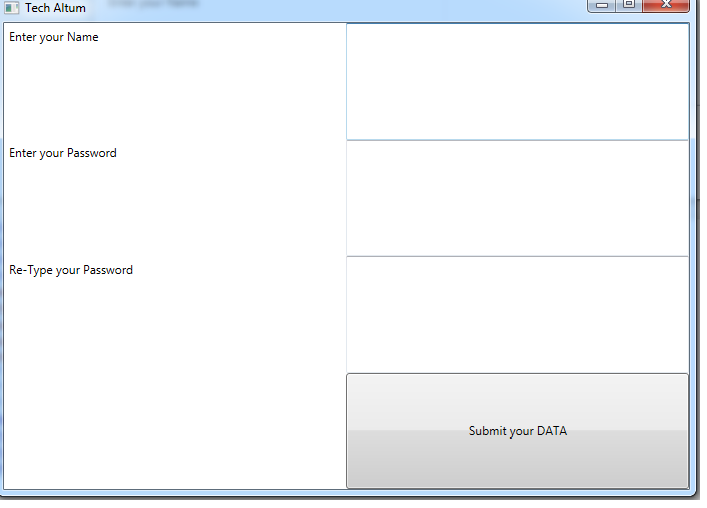 At the time of control adding you have to set the property DockPanel.Dock either on left, right, top, and bottom. hope you enjoyed the artical. i will discuss another layout in my next artical. ISHA MALHOTRA. Picture Window theme. Powered by Blogger.